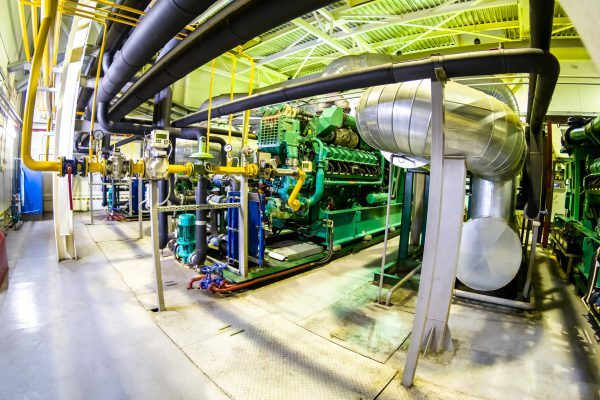 Natural gas engines operate in a variety of extreme locations, from the cold climates of arctic Canada to the hot, humid districts of the southern United States. Natural gas engines must withstand the levels of oil degradation caused by the gas fuel combustion process, which results in the accumulation of oxides of nitrogen (nitration). This must be monitored regularly if both lubricant and engine life are to be maintained. Tan Delta were approached in 2016 by a natural gas engine operator based in a Power Station in central Europe with a fixed hours-based service interval of 2,000 hours. The operator wanted to extend drain intervals, and reduce the need for preventative maintenance, subsequently reducing costs and waste. The operator installed a Tan Delta OQDe Express Kit, allowing them to monitor the oil condition in real-time, pinpointing and planning optimal maintenance schedules based upon requirement. The operator has since reported that service intervals extended to an average of 3,216 hours thus delivering a reduction in annual servicing from 4.3 to 2.64 services. With each service costing $2,213, this delivered an immediate and sustainable annual cash saving of $3,657. Over the course of the year, the engine was productive for an addition 23 hours through a combination of reduced servicing and estimated reduced breakdowns. This equates to additional annual revenue of $4,600. The total financial benefits amount to $8,257 per year, or $41,285 over the expected 5 year life of the equipment and the total project pay back was under 4 months. “Following a very successful trial we have fitted a further 17 Tan Delta sensors to our equipment throughout the plant since 2017. We consider oil condition monitoring pivotal in hitting our O&M targets for the next 5 years and beyond” – Plant Operations Manager.